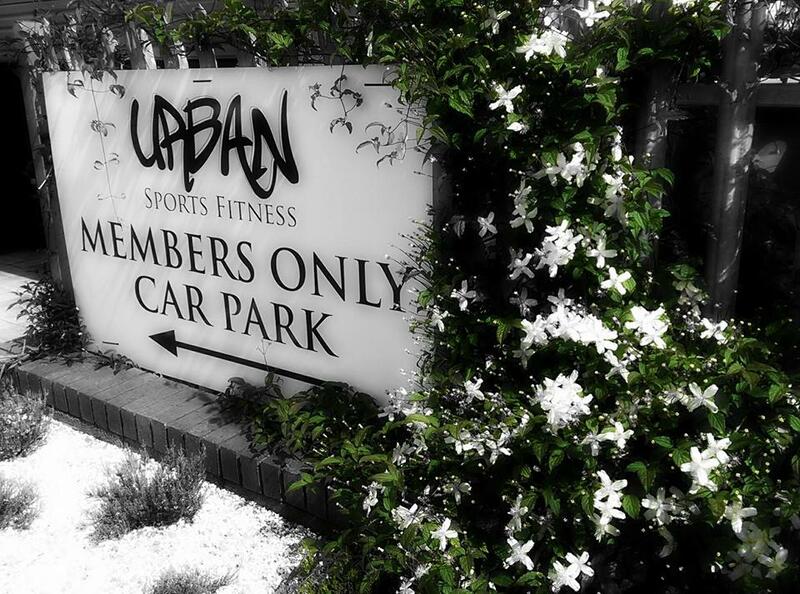 Urban Sports Fitness is a strength and fitness gym that caters for all abilities in Warwick/Leamington Spa. Opened in May 2011 after converting a disused software unit, Urban Sports Fitness has become the hub of fitness activities in the leamington and Warwick area. Whatever your fitness goals we can help you achieve them here in a modern, friendly, and well equiped gym. NO contract and NO joining fee!! (30 days notice to be given upon cancellation) Call us NOW for a GREAT DEAL! !